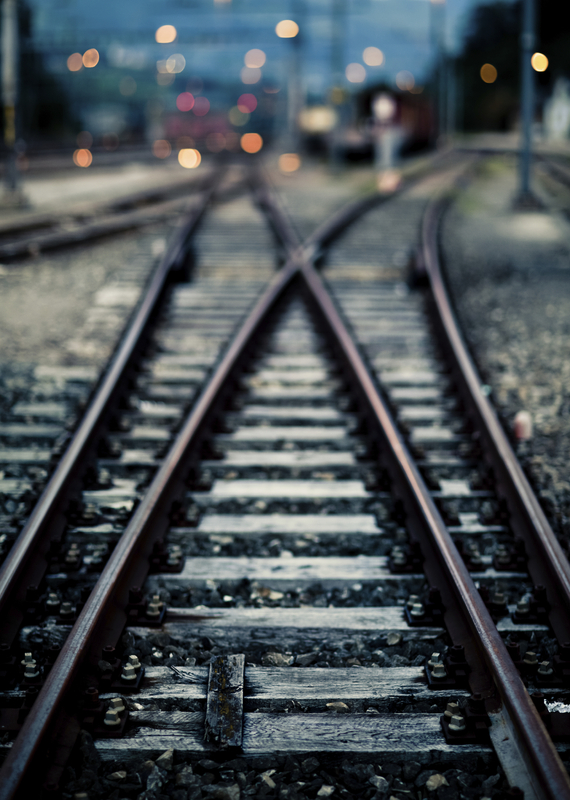 This International Standard specifies the requirements for testing items of equipment intended for use on railway vehicles which are subsequently subjected to vibrations and shock owing to the nature of railway operational environment. To gain assurance that the quality of the equipment is acceptable, it has to withstand tests of reasonable duration that simulate the service conditions seen throughout its expected life. 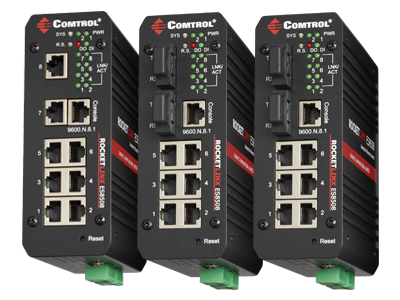 Comtrol’s RocketLinx ES8508-XT series switches (fiber models available) carry the above railway certifications and are designed for extreme temperatures. For more information, please visit the ES8508-XT webpages or contact a member of our sales team at [email protected].